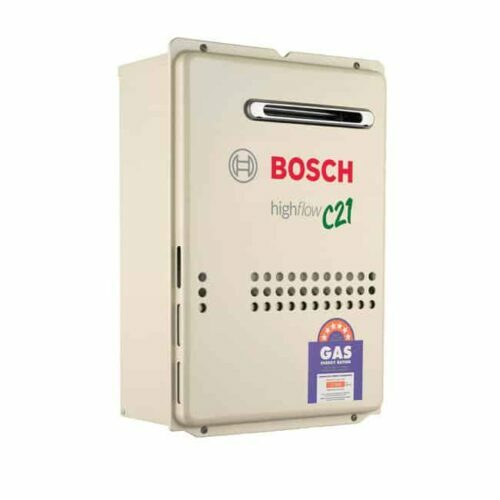 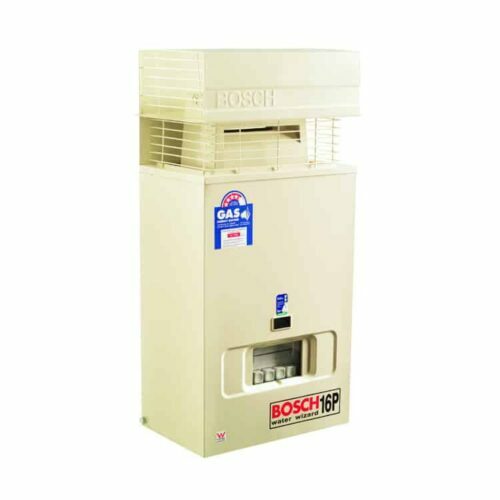 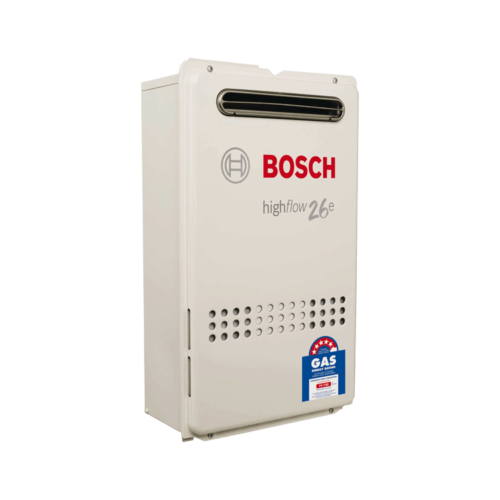 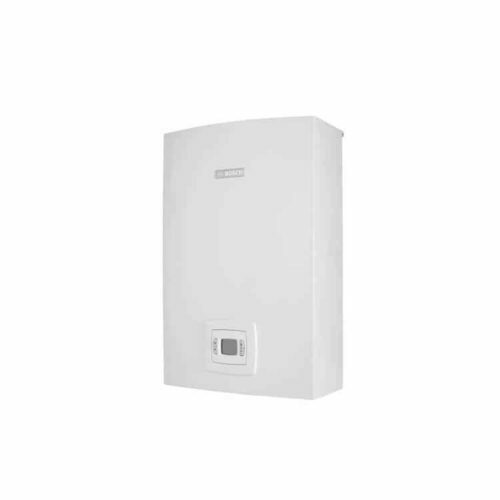 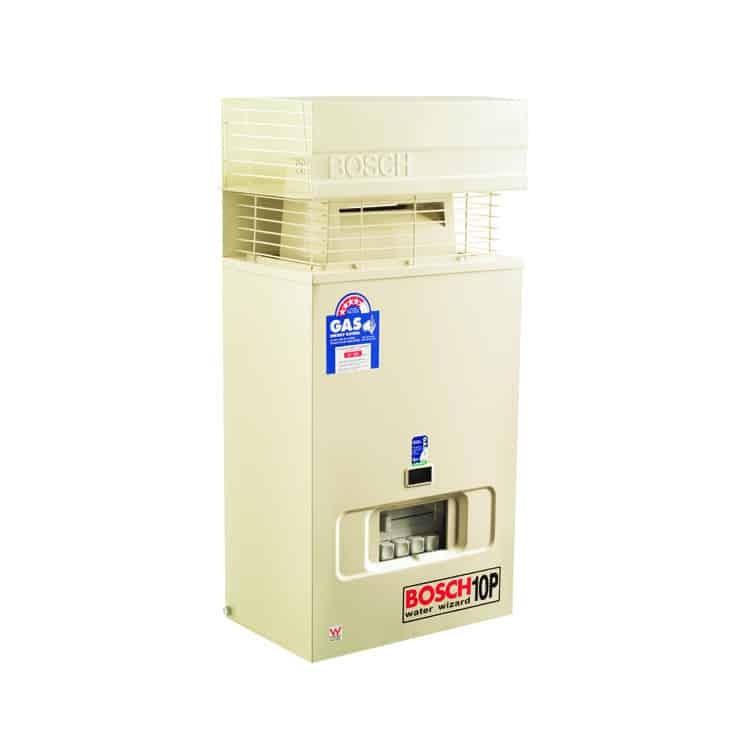 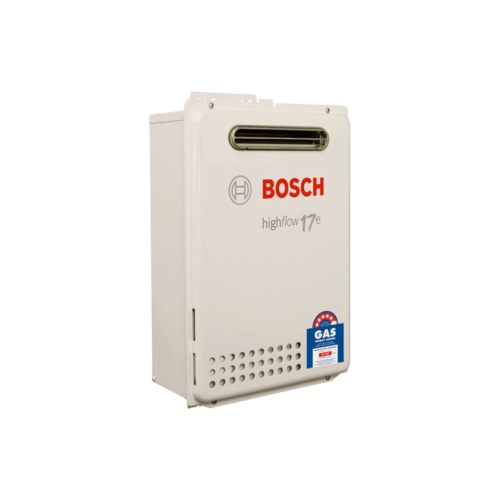 The Bosch 4000s is a room sealed appliance which uses continuous flow technology. 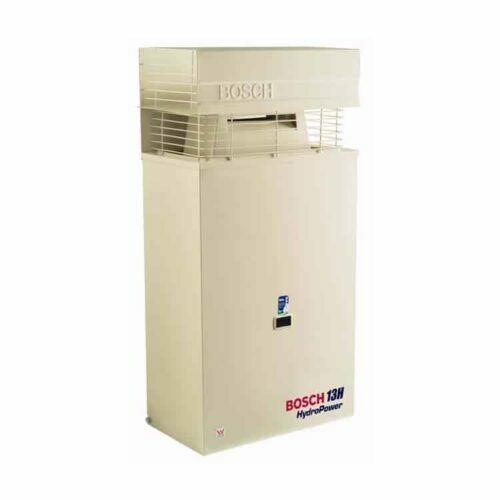 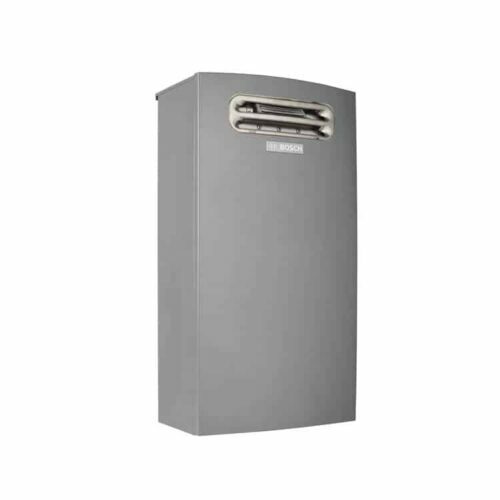 With flueing flexibility this allows the unit to be installed within a variety of internal conditions. 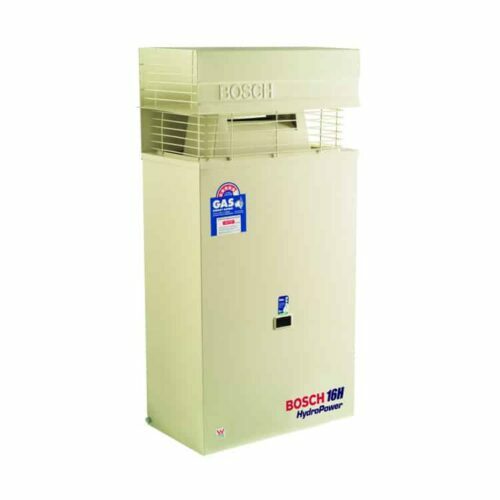 Available in 12L, 16L & 20L per minute models.